Do any of you ever have those moments where you try a brand that hasn't received a huge amount of coverage on blogs or youtube channels and think 'wow, everyone is seriously missing out!'. Well, I had one of these moments recently when I was sent a very generous package of goodies from iconic Australian beauty brand Model co. Now I'm not sure if its because its an Australian brand and perhaps not as well known here in the UK but these products deserve a lot more recognition that I've seen them get - they're fabulous! The brand also has a legion of celeb fans include Danni and Kylie Minogue, Victoria Beckham, Lilly Allen, Elle Macpherson and Sienna Miller. Wow, big praise indeed. Its also represented by stunning supermodel Rosie Huntington-Whitely, the current face of the brand. She says; “ModelCo have great products that do what they say they do. We all want a quicker, smarter way to look and feel glamorous and ModelCo is a trustworthy brand that makes me feel exactly like that!”. Now, if that's not enough to grab your attention and keep reading about these fab products, I don't know what is! 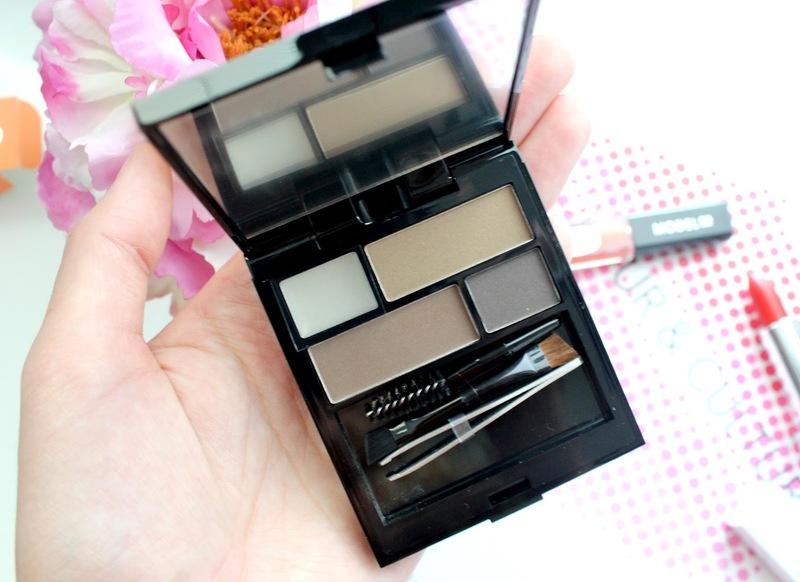 Designer Brow Kit* | £22.00 - I love nothing more than a nicely groomed and defined brow so I was really happy to see this cute brow kit in the package I was sent. It comes in sturdy black casing, has three natural brow shades for filling in any sparse areas, a one shade suits-all clear wax to set your newly groomed brows in shape and the cutest mini brow tools - a spooley, an angled brow brush and mini pair of tweezers, all of which work very well. What I love most about this kit is that all of the shades are very natural - none of them have an orange undertone and they're nicely pigmented too. It rivals the price of Benefit Brow Zings at £22 but I actually think this kit is better as the shades are more natural! 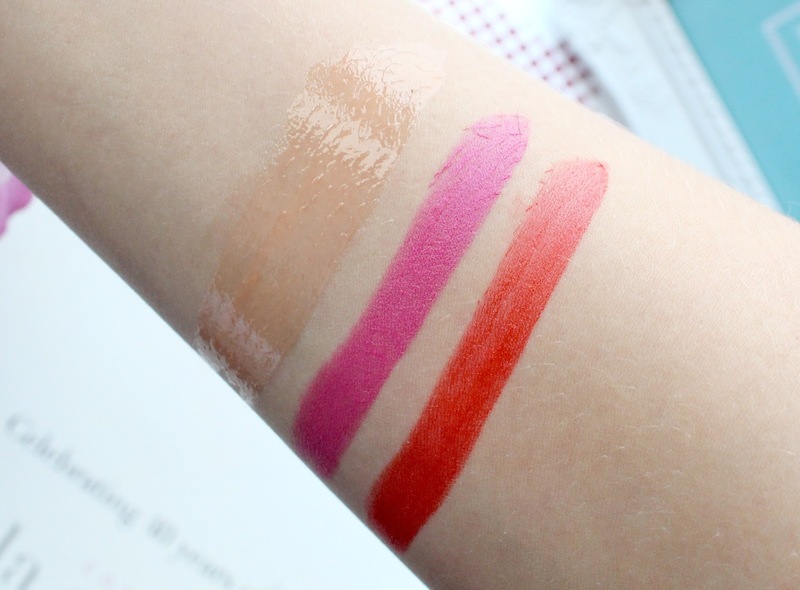 Cream Party Proof Lipsticks* | £12.00 - As I'm sure you're all more than aware of by now - I'm a massive lipstick lover so its without surprise that these two beauties are my favourite products of the bunch. Model co couldn't have possibly picked two more perfect shades for me - a berry pink and an orange toned red, my two favourites. 'At the disco' is the pink shade and one that I know I'll get a tonne of wear out of. 'At the Disco', the pink shade is 'After Hours' is going to look stunning in A/W and I find red lipsticks that have a hint of orange much more flattering than postbox red or bright coral. If you've tried Lady Danger from MAC, this shade is a pretty close dupe. 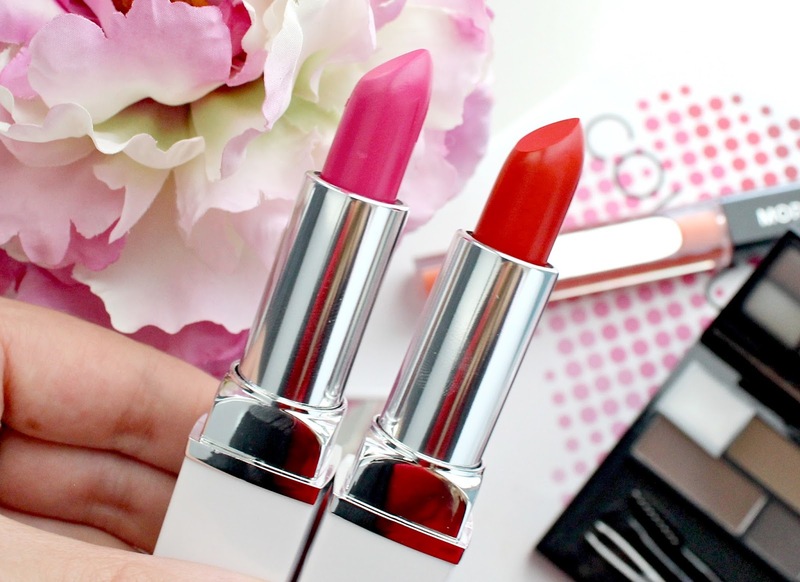 These lipsticks are bright, bold and highly pigmented - just how I like them to be. No complaints here! 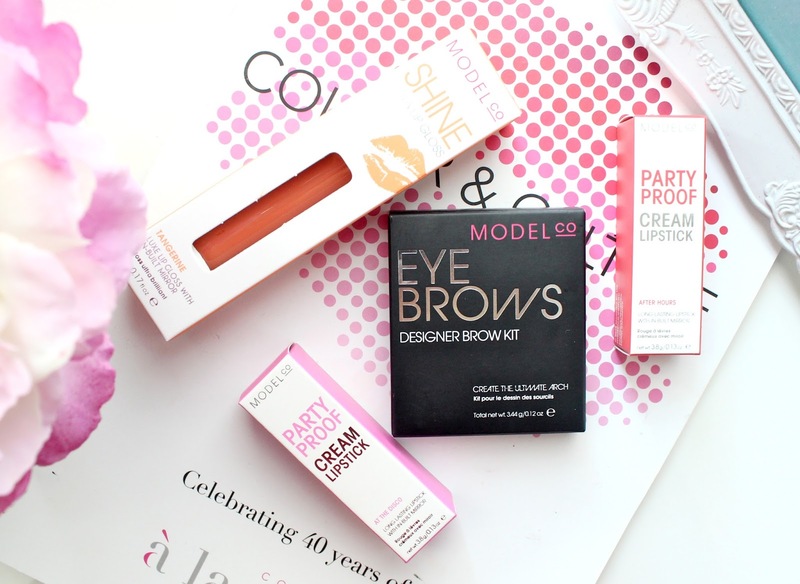 So if you haven't already guessed, I'm pretty in love with these model co goodies. I think they're completely worth their price tags and I'd love to see them become more readily available to buy in the UK. 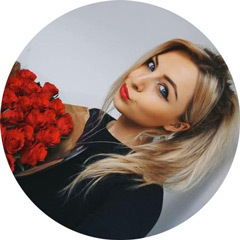 My favourite product is the lipstick and if you're a lipstick lover I'd highly recommend trying these out - they've become my go-to choice for a bold lip. I've also been trying out their fake tan and fibre lash mascara which is their most iconic product so check back for reviews of those very soon. You can find also find more info and purchase all of these products from the model co website who ship to the UK. Do you like the look of these products? 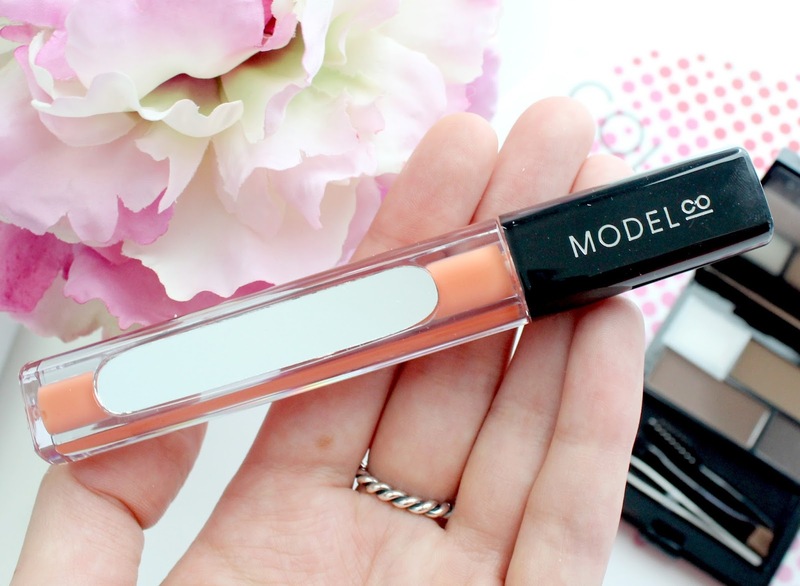 Have you ever tried the brand ModelCo? 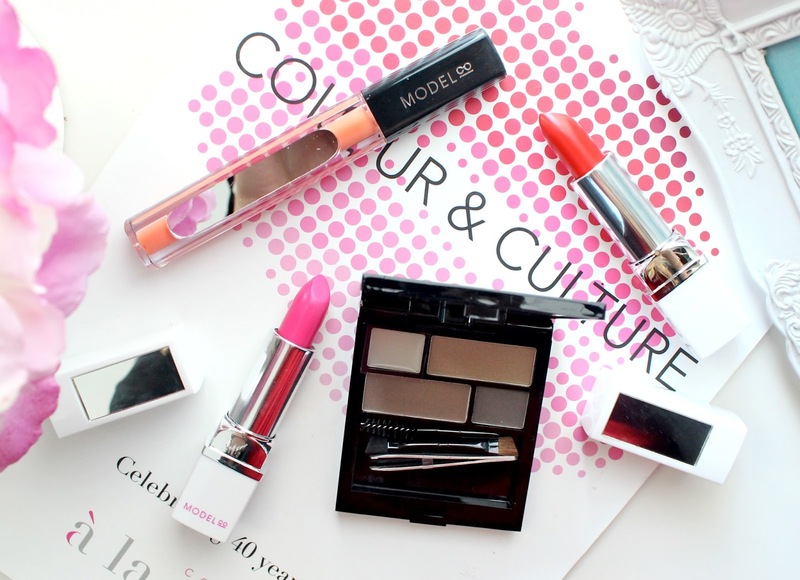 Love the look of this brand, those two lipsticks look stunning! Never used this brand before but all the swatches look really good. Might have to look into getting some of this! Not really heard of this company but the products look great! I tried one of Models Co mascaras before and I didn't really like it, but I love the colour of that gloss. All of these look amazing, especially the brow kit! I love that there are mirrors on the lip products. I've never heard of this brand so it's quite surprising to hear it has all of these celebs endorsing it - AND it seems affordable! What gives! The pink lipstick looks so fun and would be great for a spring lip. I love how you capture your images - its so fresh and girly (if that makes any sense) I've never tried this brand but the lip shades look gorgeous.